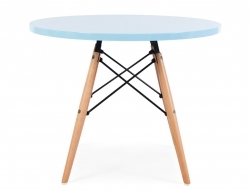 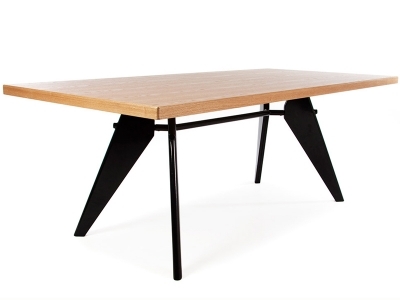 The Prouvé dining table was originally designed by Jean Prouvé in 1949. 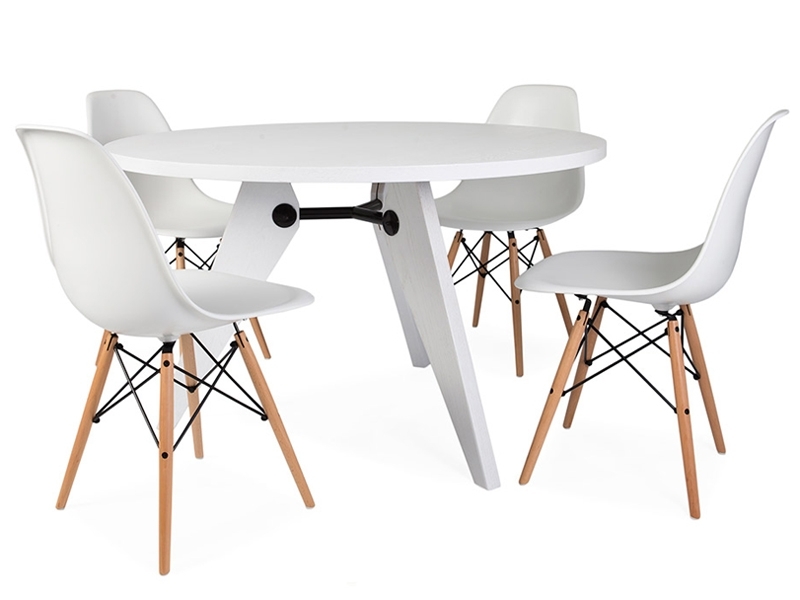 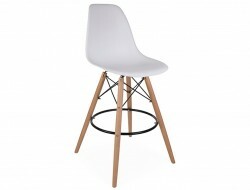 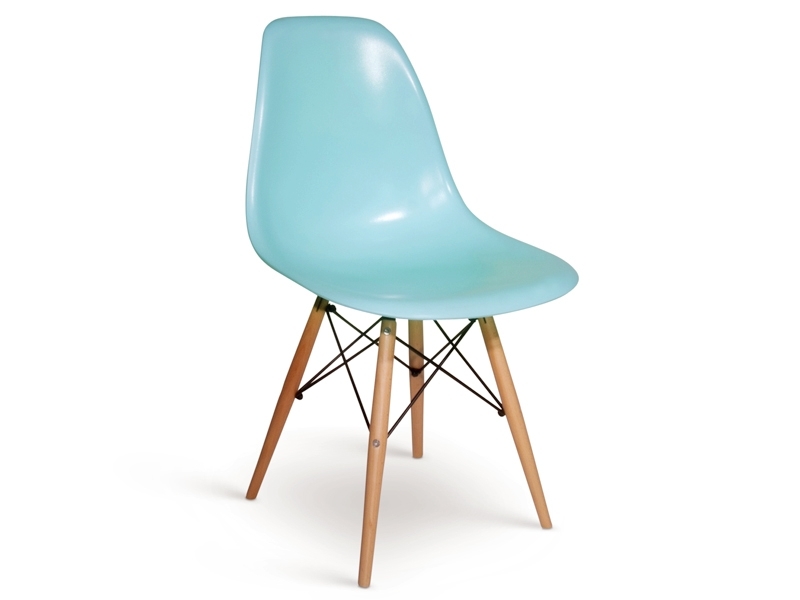 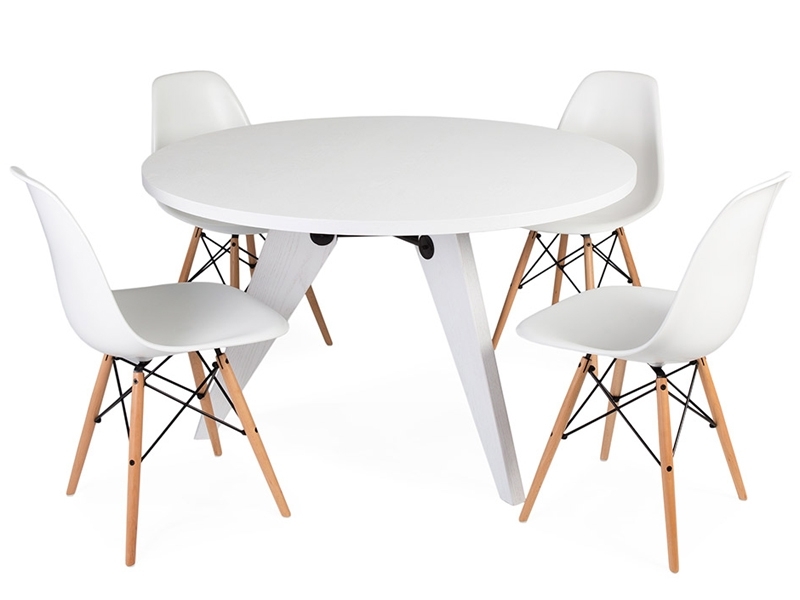 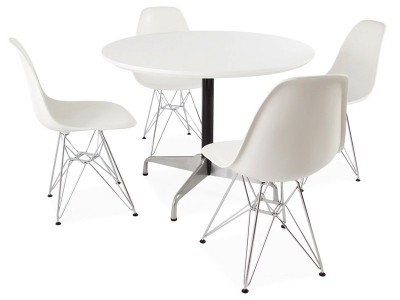 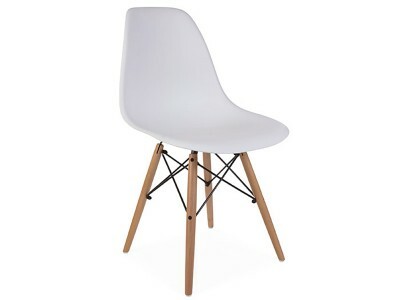 This delivery includes 1 Prouvé table and 4 DSW chairs (different colors available). 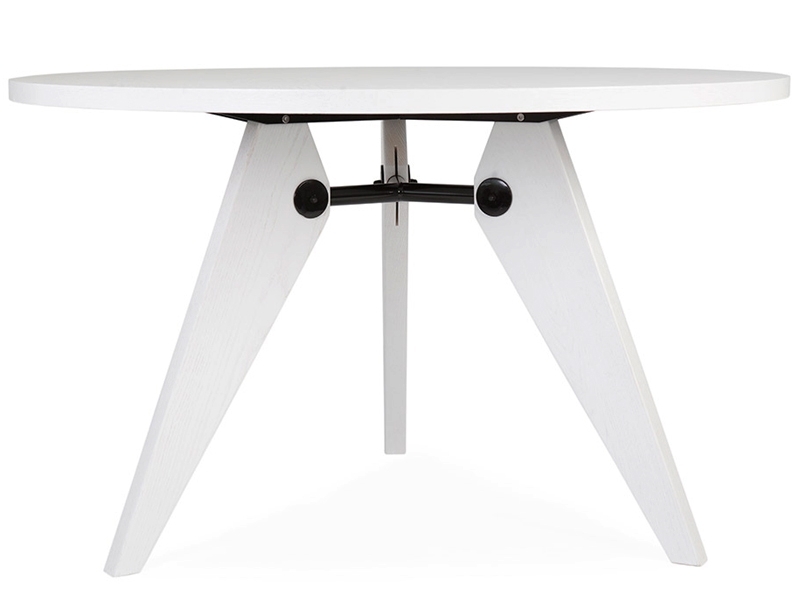 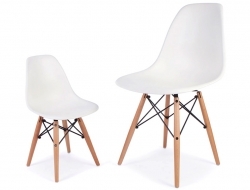 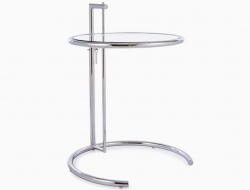 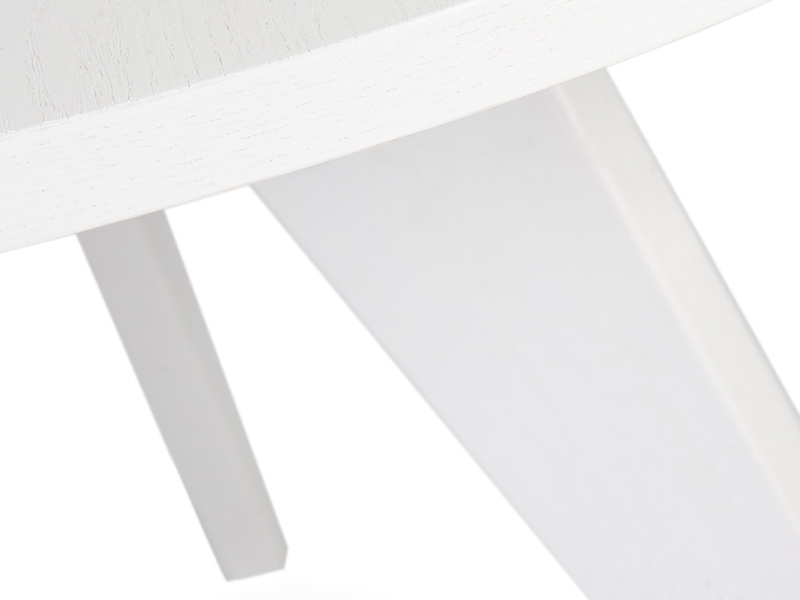 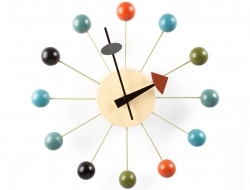 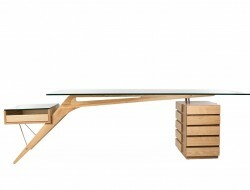 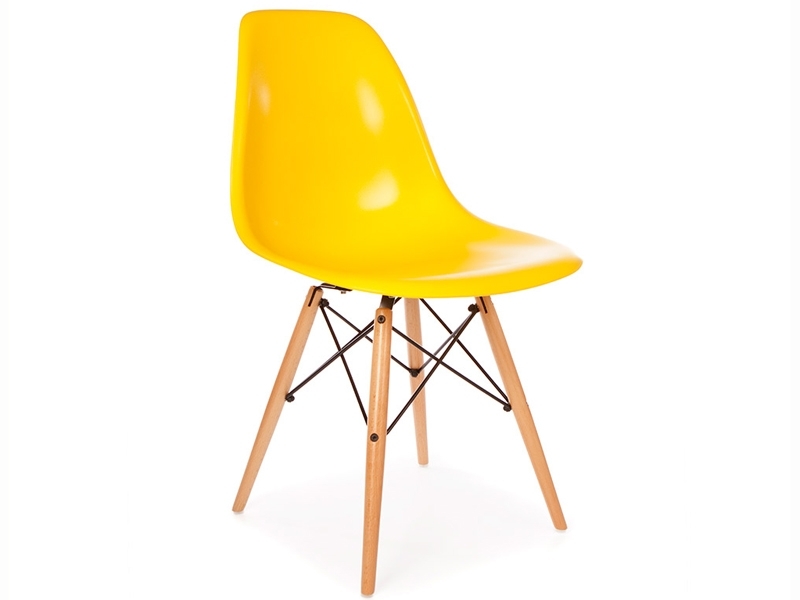 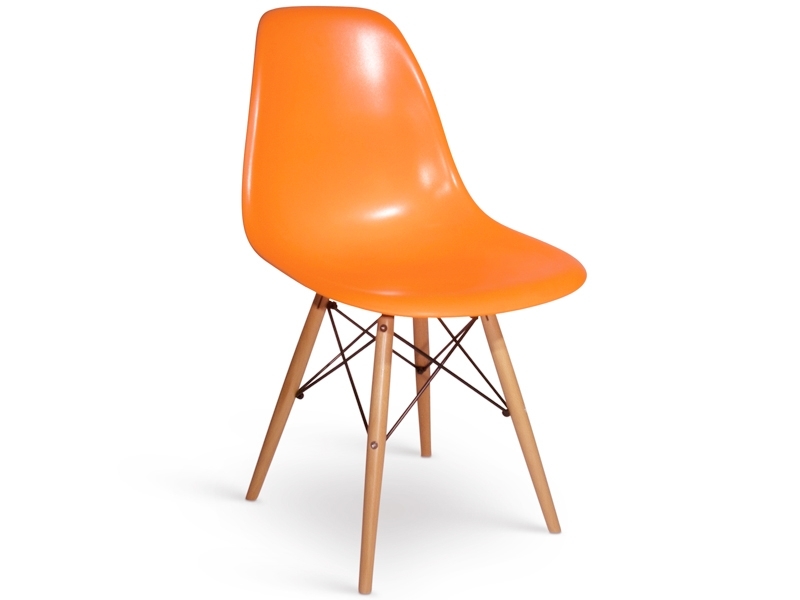 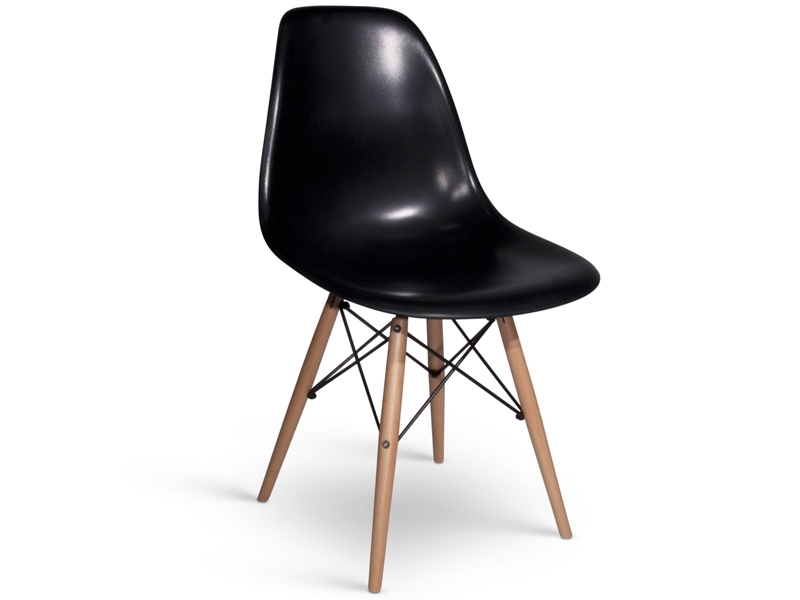 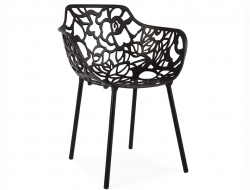 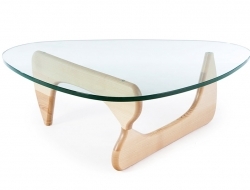 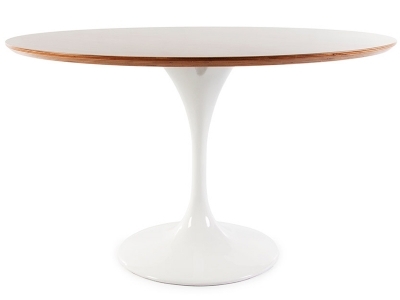 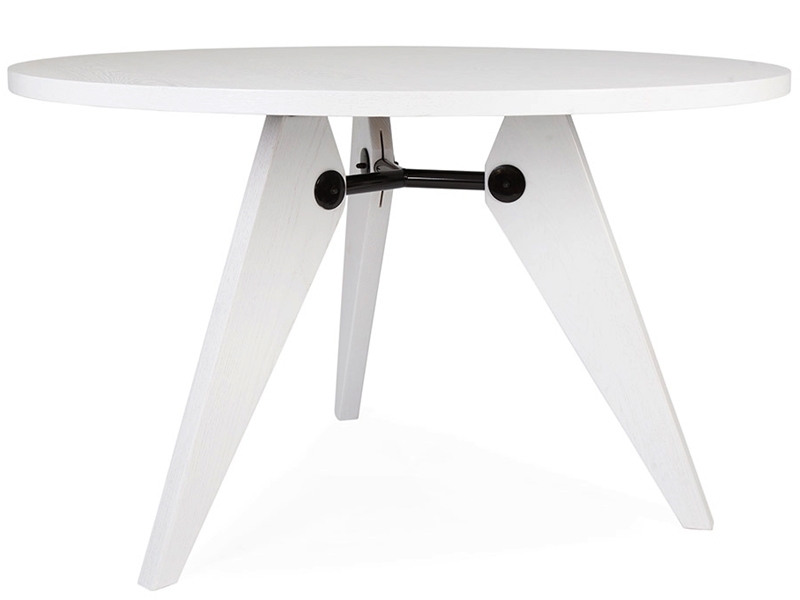 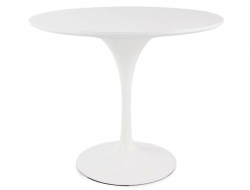 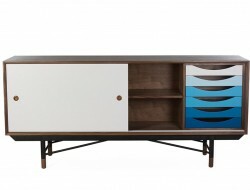 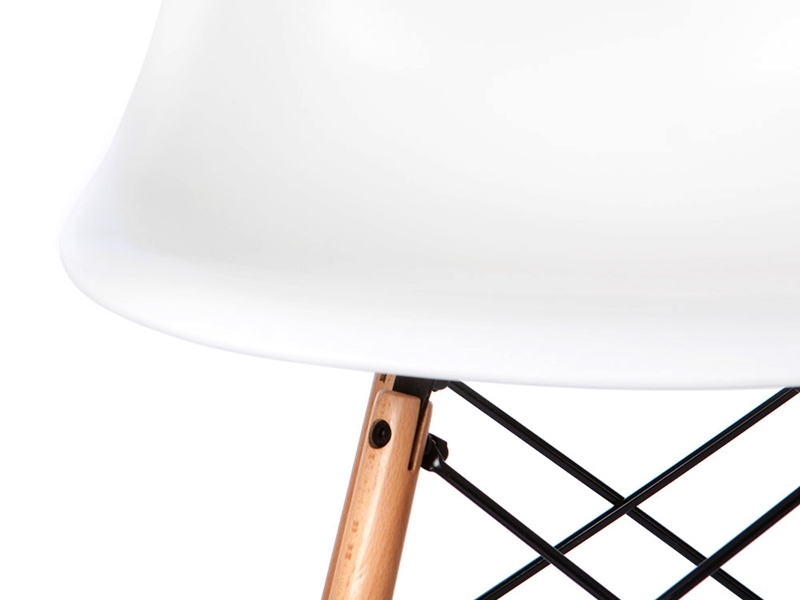 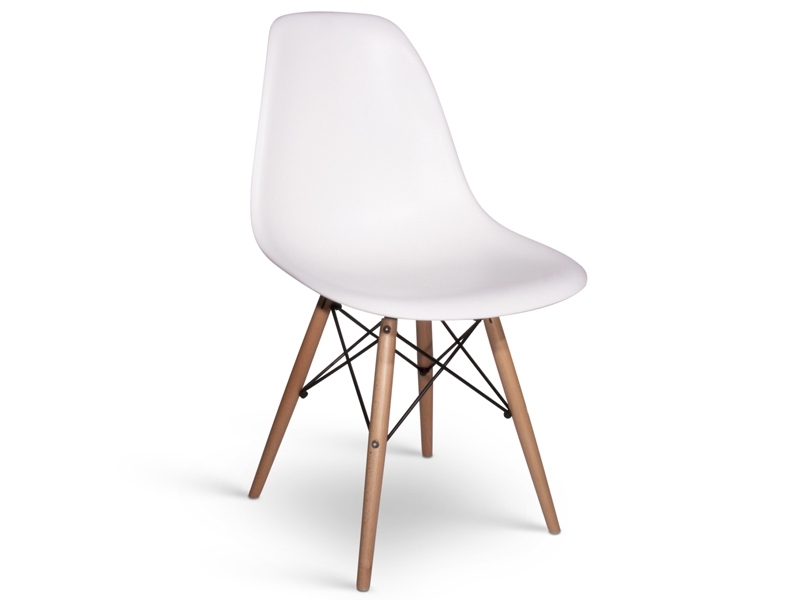 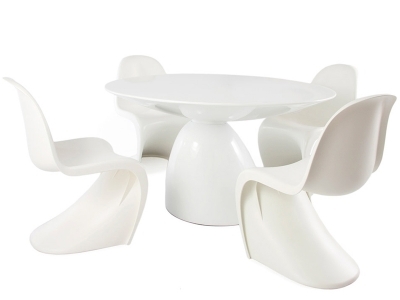 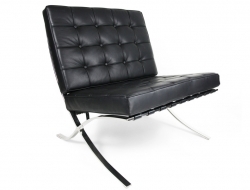 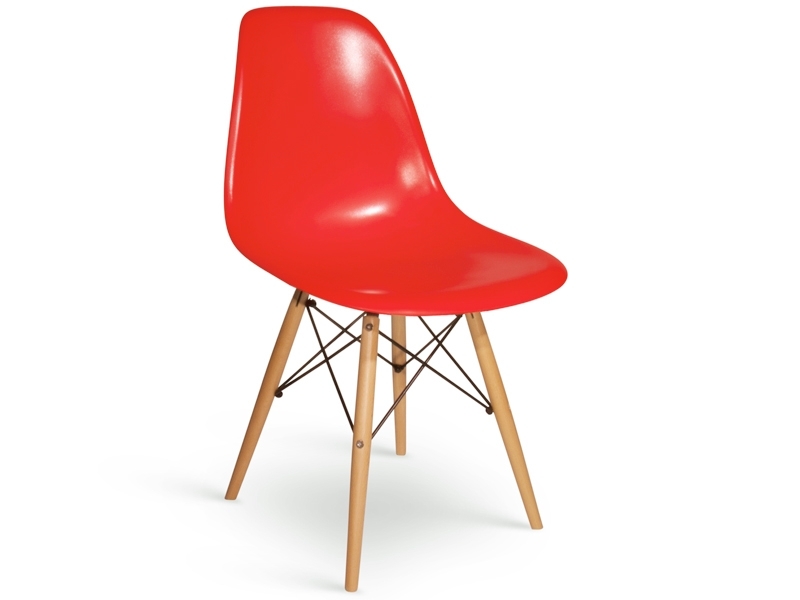 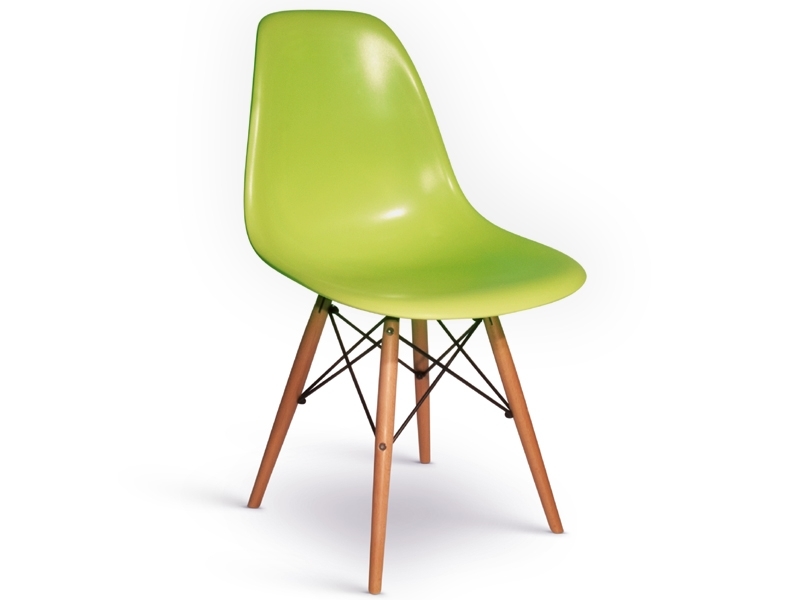 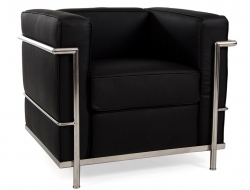 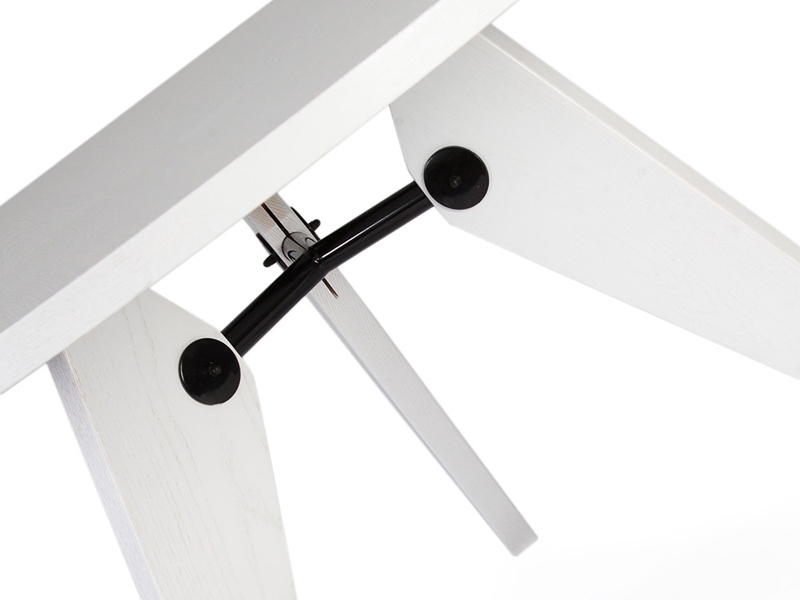 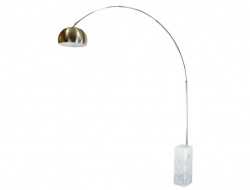 A high reproduction quality, inspired by Prouvé table and DSW chairs.